Lou Boudreau attended the the University of Illinois where he captained both the basketball and baseball teams. During the the 1936-37 season, he led both the basketball and baseball teams to Big Ten Conference championships. After the the 19137-38 basketball season, Boudreau was named a Basketball All-American. 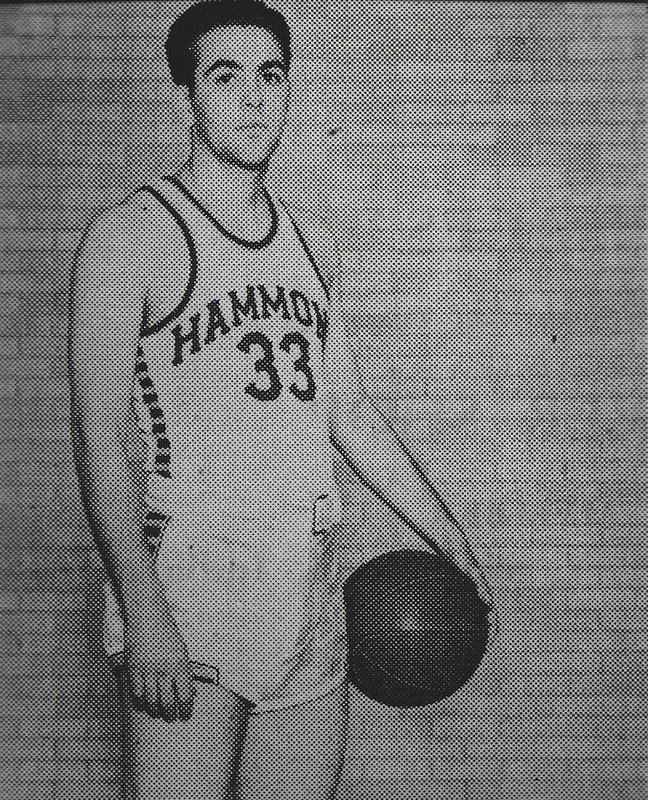 In his first season in professional basketball , Boudreau finished 8th in scoring in the National Basketball League. Despite his sparkling rookie season, Boudreau retired from basketball to concentrate on his professional baseball career. Boudreau played major league baseball for fifteen seasons. He was voted to the All-Star team seven times. He also manged in the majors for fifteen season, including ten as a player manager. In 1947, Boudreau was named the American League’s Most Valuable Player and managed the Cleveland Indians to the World Series title. In 1970, Boudreau was elected to the Baseball Hall of Fame. Louis D. Boudreau Jr. Born: Aug 17, 1917 Died: Aug 10, 2001 Hometown: Harvey, Ill.